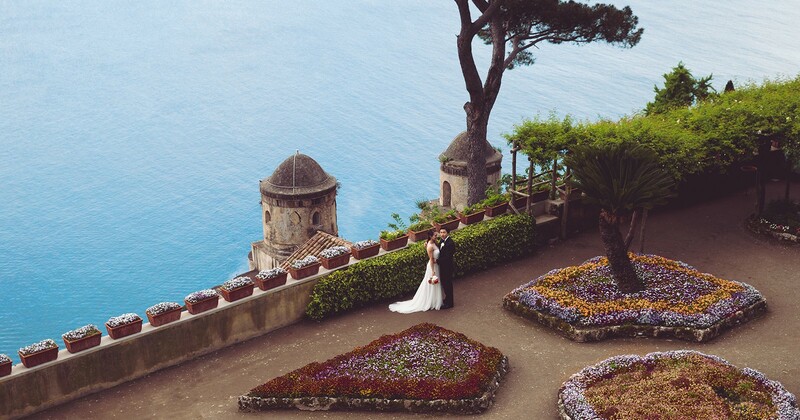 Ravello, Amalfi, Atrani, Praiano, La Praia, Positano… The Amalfi Coast… could it get any dreamer for a couple wanting a private and intimate Elopement wedding. 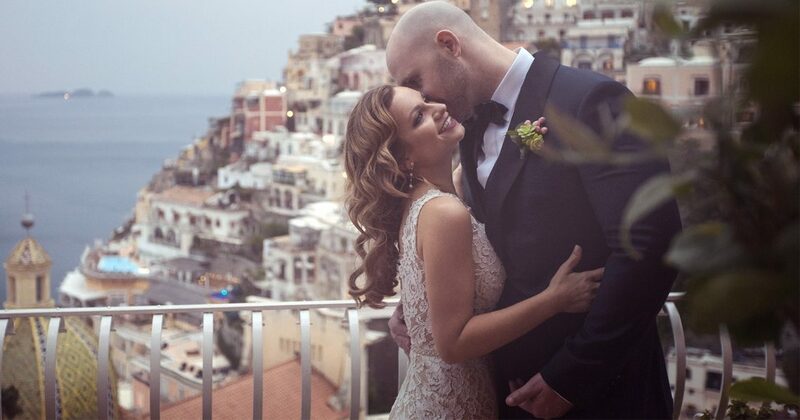 The Amalfi Coast is the ideal spot for elopers with endless breathtaking ceremony locations, intense coastal backdrops for the wedding snaps, the perfect holiday destination to tie in a honeymoon..and of course the quiet locals who happily peak & then look the other way as they carry on with daily life. The number of brides and grooms eloping today is growing. So much so, that many elopements are no longer done in secret as they once were. Elopements give couples wedding privacy, intimacy, a stress free & financially doable way to tie the knot. It gives couples time… time… and more time. Time that escapes brides and grooms on a normal wedding day. There is time to create fun & magical moments and then capture those moments on camera. 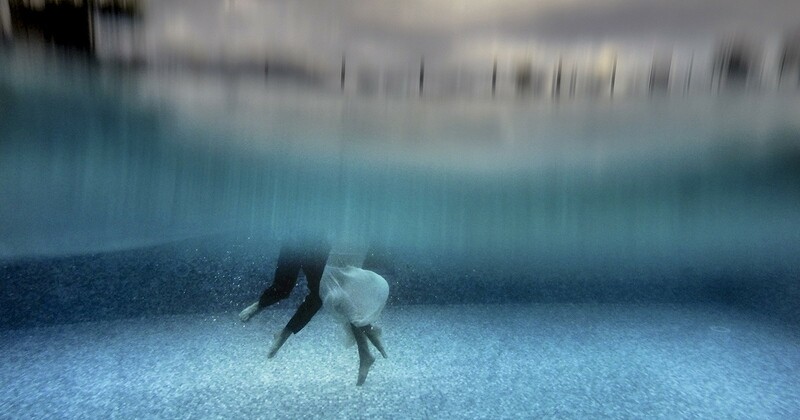 Underwater, in the forrest, on a boat or lost along secret pathways. Bride & grooms can set the pace of the day, wait for the perfect light, the sunset or the crowd to pass. There are no time restrictions, no racing to get to group photos, waiting guests or that cold cocktail. 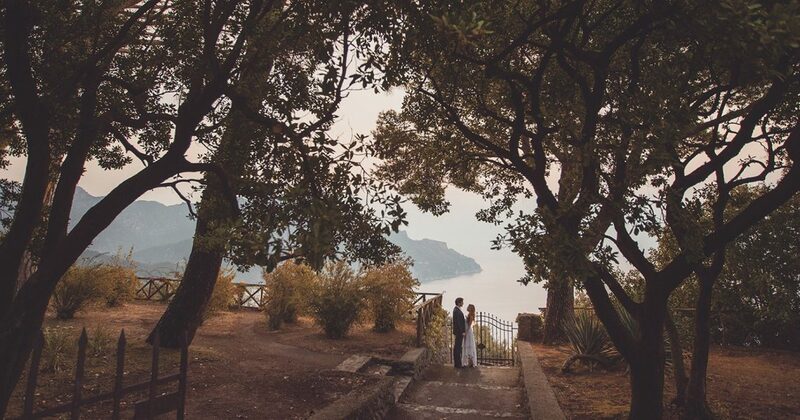 JoAnne Dunn has recently specialised in Elopement Wedding Photography and shares a few inside tips on Eloping to the Amalfi Coast. Be prepared to be overwhelemed with emotion. Elopers often don’t realise how real & overcoming the moment will be. Elopements are often filled with more tears of emotion than the big wedding. There are no guests and no big party to distract ones thoughts..all there is to focus on is each other, the moment, the love. Don’t think that just because you are giving the long guest list & big festa a miss that you should forgo the special wedding details. Include meaningful keepsakes, spend time writing your own personal dedications on nice card, pick a special wedding song, choose your favourite flowers for your bouquet & buttonhole. These are what your photographer / videographer can document for your wedding memories & for you to share with friends and family post elopement. Get a local wedding planner to make it really hassle free. You’ll need assistance with the legal documentation, ceremony witnesses, someone to help you on the day…zip up your dress, pin on your buttonhole, hold the rings. A wedding planner takes all the worry & nerves out of the day. Hire a good photographer & videographer. Photography & videography are probably the biggest investment you should make in your elopement so that you can share all the precious memories and moments with your loved ones. 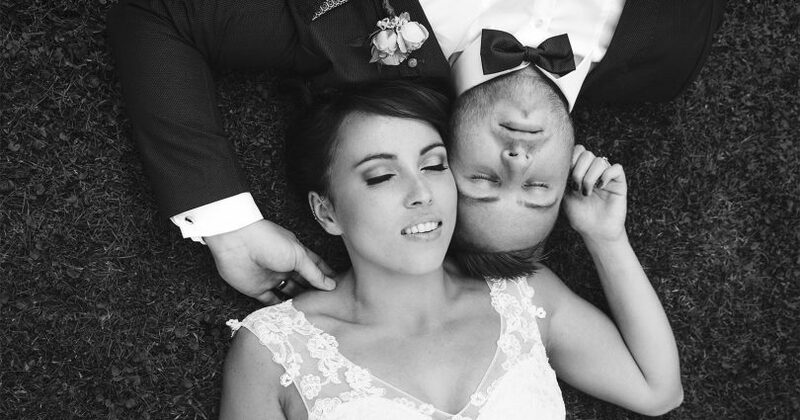 An experience elopement photographer knows how to enhance the magic in the photos, whilst respecting the couple to breathe in the moment on their own. 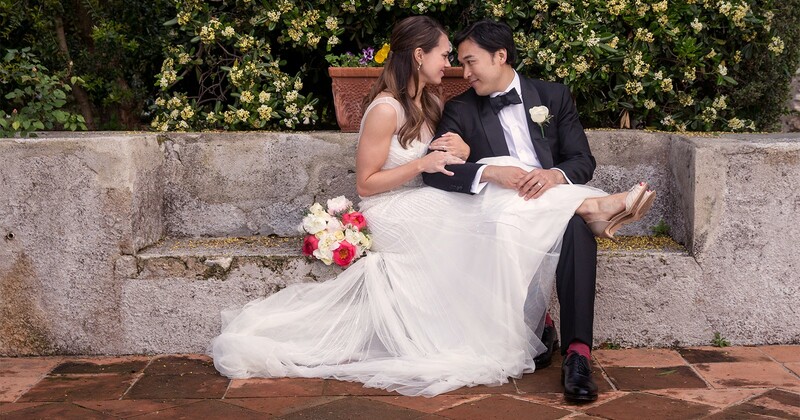 Keeping the choice local if you can, makes your elopement even easier – local photographers/videographer know where to take you for those breathtaking photos, they know the locations, the locals, and the light.